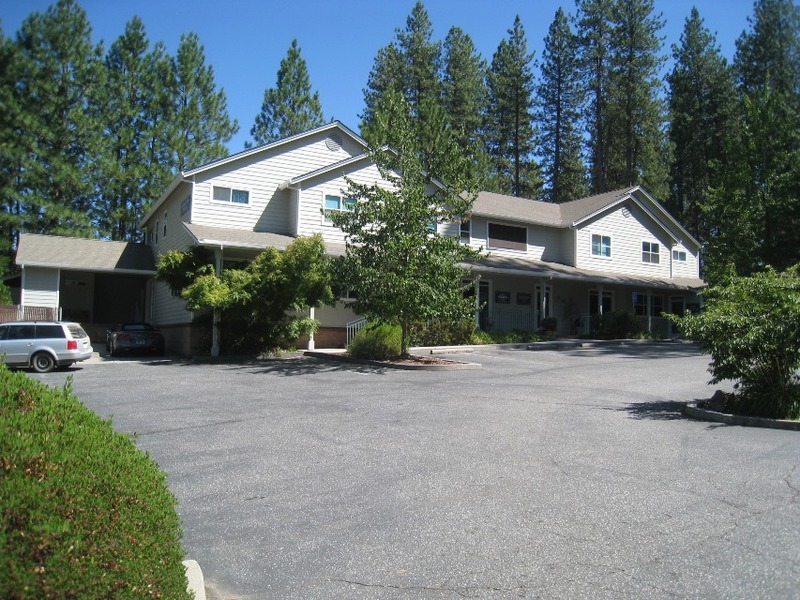 ±2,700 SF retail space in the 7 Hills Business District of Nevada City. Showed entire market to Bay Area tenant. 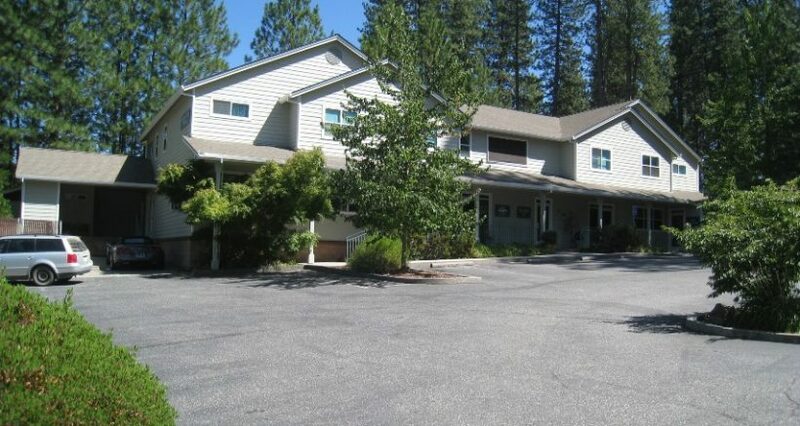 Found space, negotiated & closed transaction within 2 weeks due to tenant timeline.